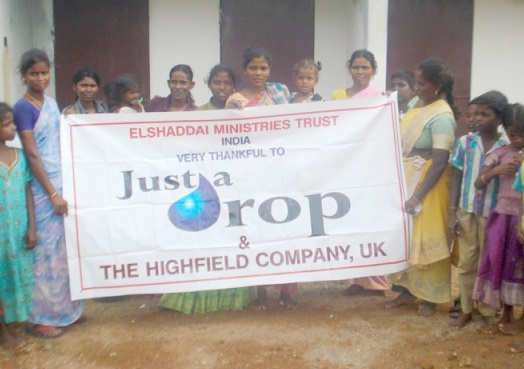 Elshaddai Ministries Trust running an evening tuition center with nutrition for Dalit and Tribal community students and support their education through poverty reduction programme in Nallavur village in Villupuram district. It helps the children to successfully complete their education and their parents become economically supported. 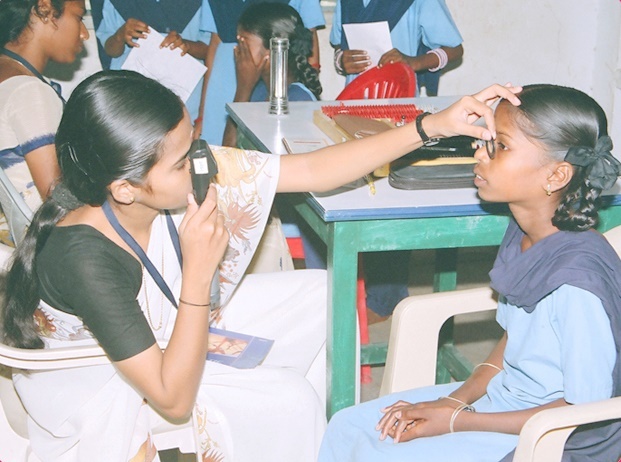 This is a project of EMT, India working in partnership with Sun Flower Foundation, Australia.